“We three Kings of Orient are…” We’ve all sung it and it is ingrained in our minds. However, like much history passed on by word of mouth and, sometimes, tailored to suit the required “truth”, there is another version of that wondrous event in Bethlehem more than 2,000 years ago. 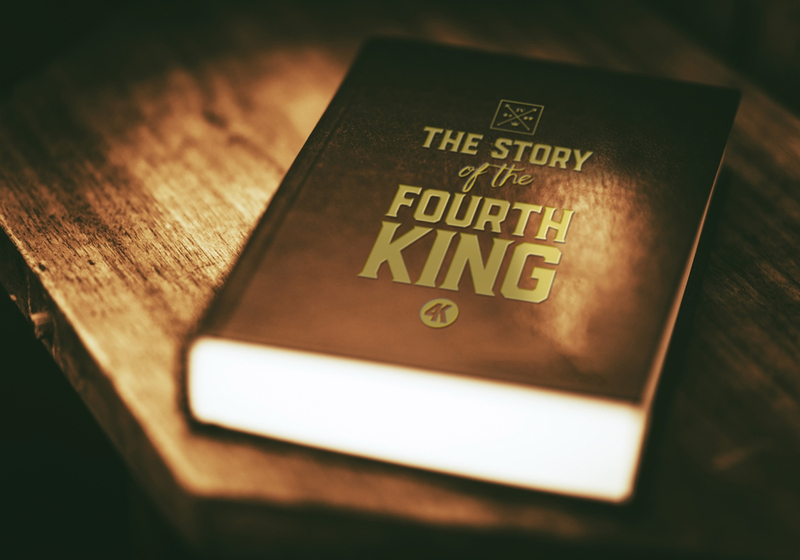 There were, many scholars believe, actually four kings who bore gifts to the infant Jesus. One of them, however, has been deleted from history; because of his gift – beer! When they arrived at the Inn, the Kings naturally approached the front door and enquired after the new-born infant. The landlord, a surly individual, sent them off and denied knowing anything about it. The three Kings we know today – Balthazar, Gaspar, and Melchior – thought they must be in the wrong place. However, the fourth King, known as Hopsenmalt, showed the landlord his wonderful beer. In return, he was told the truth about the stable and the manger. Luckily for all of us, Hopsenmalt was a generous soul who frequently told his fellow Kings, and anyone else nearby, that he loved them. Like all ale drinkers he thought they were his best friends. So, he called them back and they viewed the infant and the Virgin mother. Unfortunately, Joseph wasn’t happy about his fourteen-year-old wife and new baby being exposed to the “evils of drink” and sent Hopsenmalt packing. So history records that the baby Jesus received only three gifts – Gold, Frankincense and Myrrh. Hopsenmalt returned to the inn and sold all his beer to the people there, helping to create a demand for fine ale which still exists today. Gold is still quite popular but when did you see any Frankincense or Myrrh in Aldi?